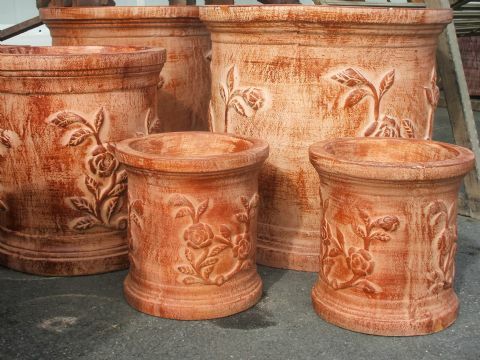 When you’re designing and creating your outdoor area, there are so many fantastic additions that complement all of the shrubs, flowers and trees you’ve planted perfectly and No backyard is complete without something unique and different. 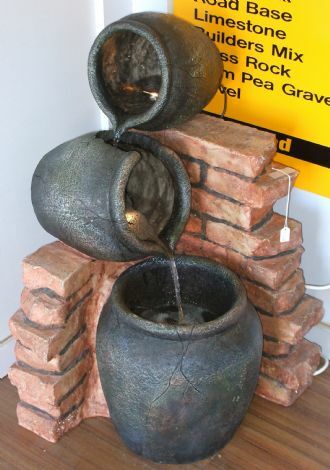 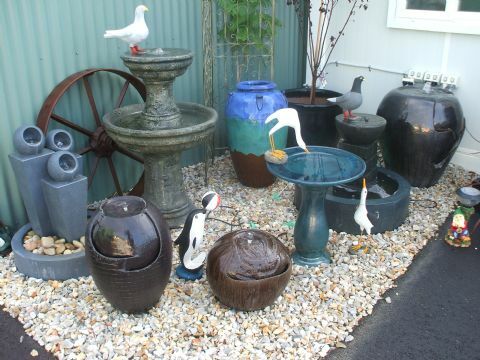 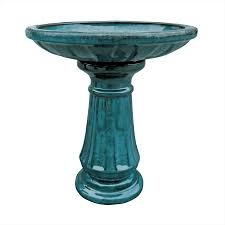 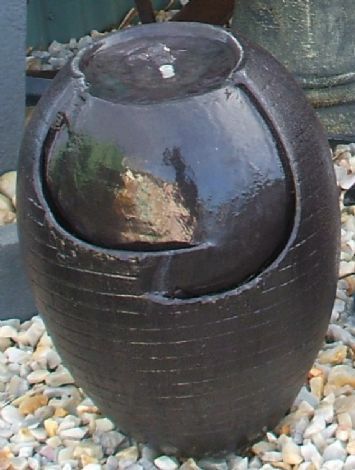 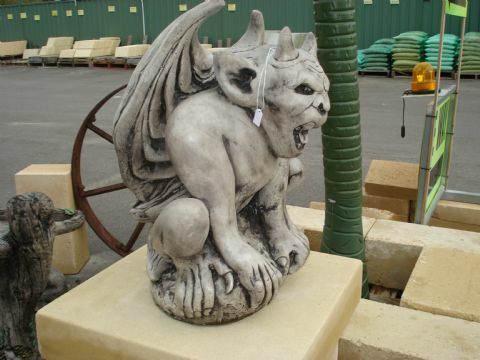 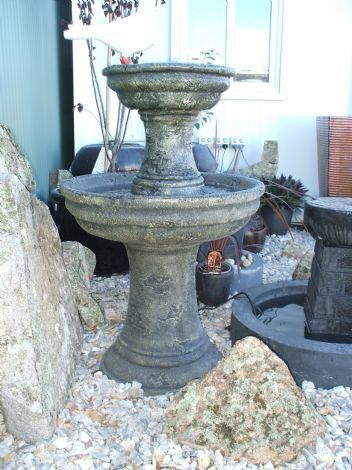 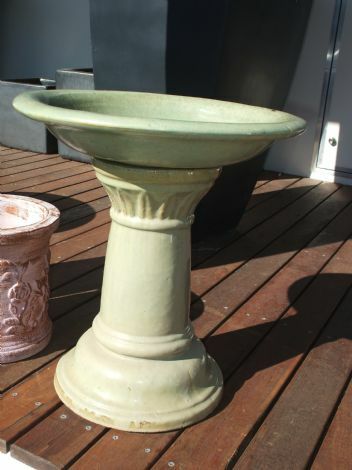 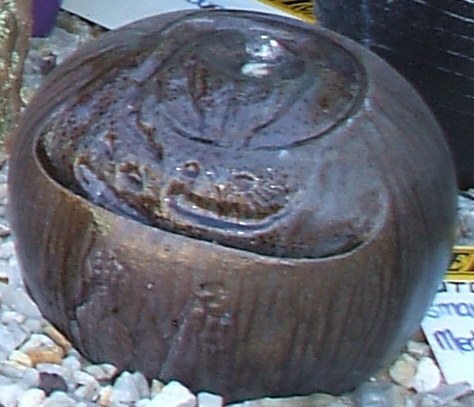 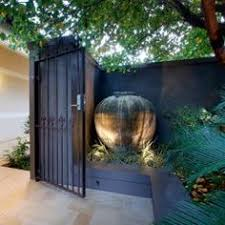 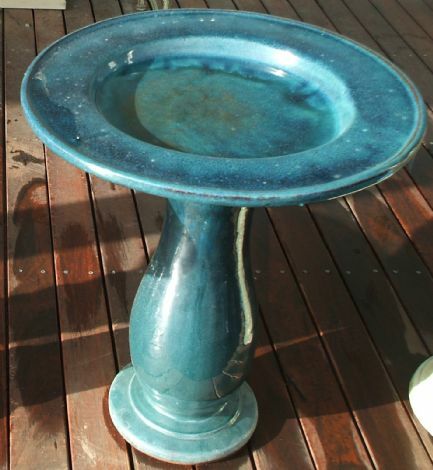 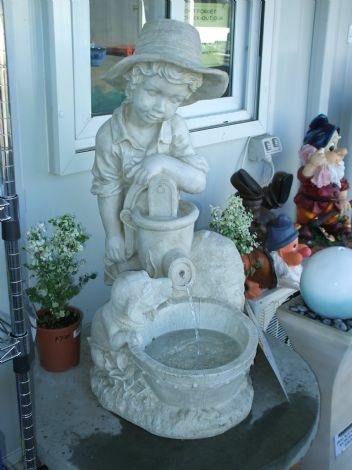 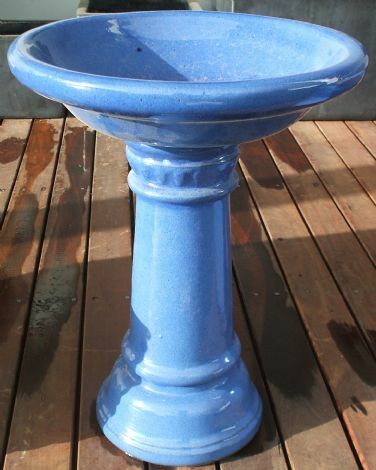 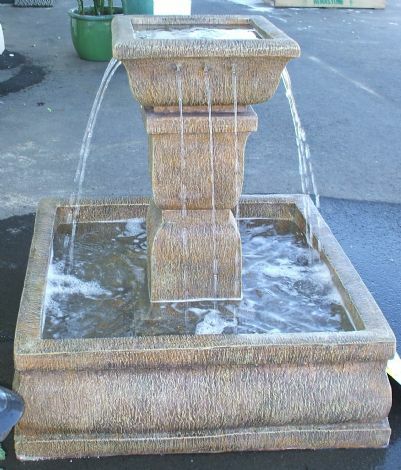 Maddington Landscape & Garden Supplies has a range pots, statues and other accessories for the garden, most importantly, you’re bound to find the perfect addition to your back or front garden. 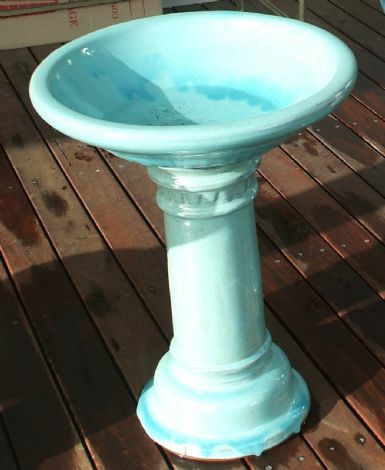 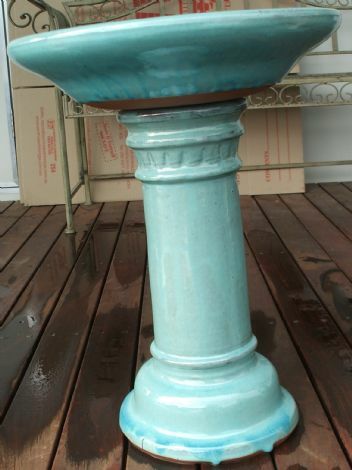 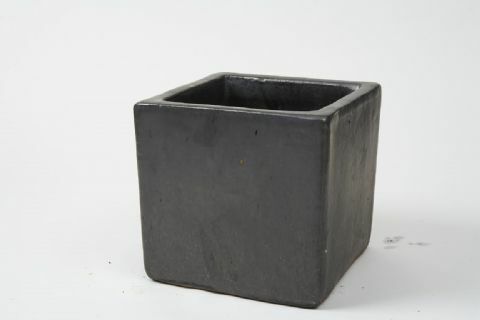 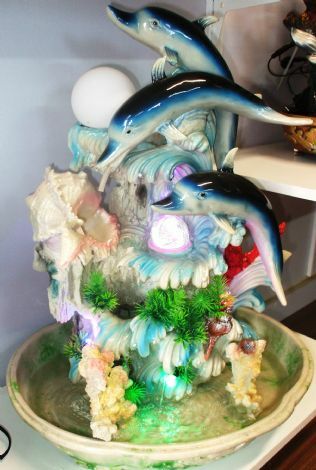 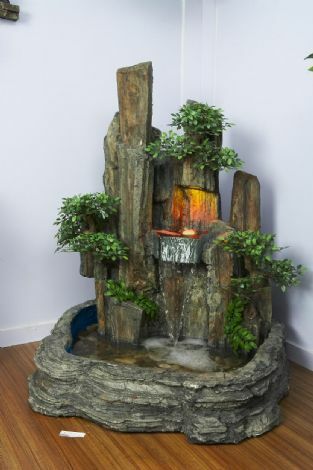 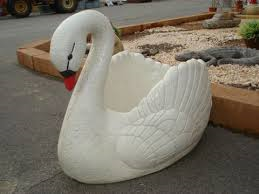 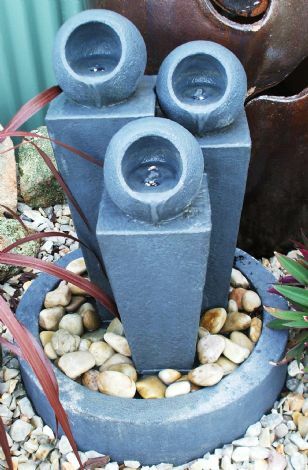 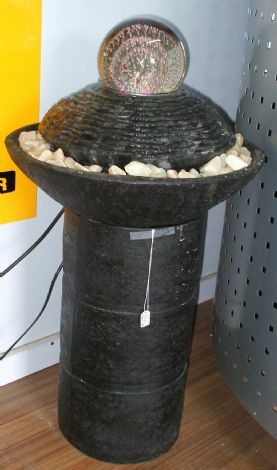 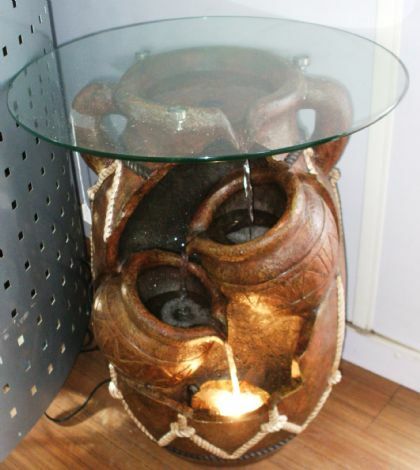 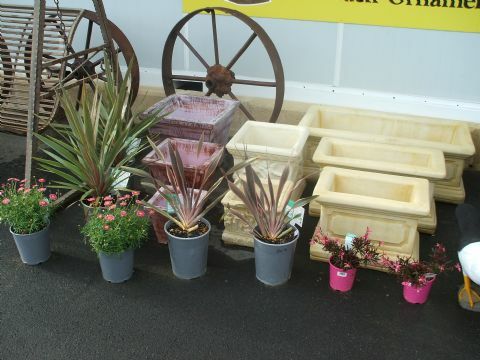 Whether it’s a water pond, a quality and stylish water feature, planter boxes or something else, we’re sure to have it. 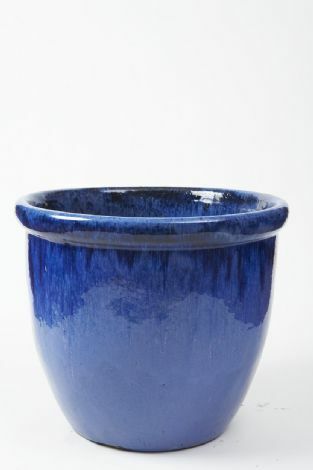 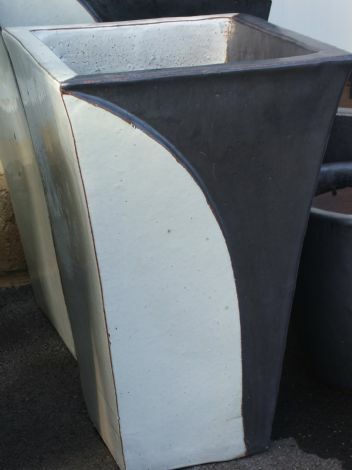 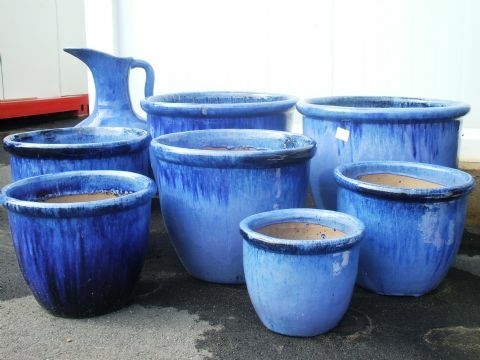 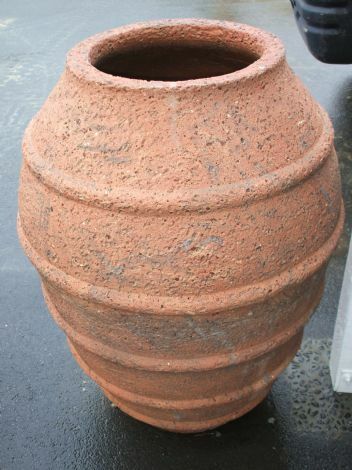 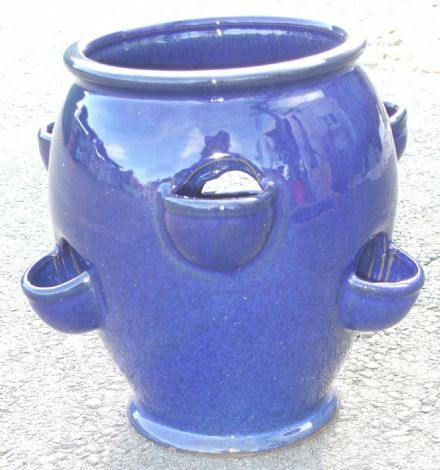 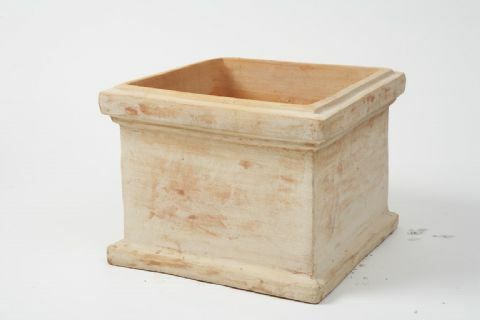 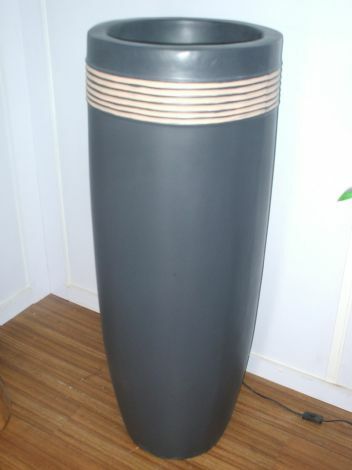 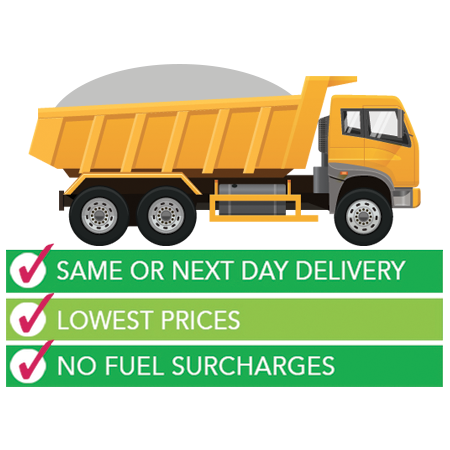 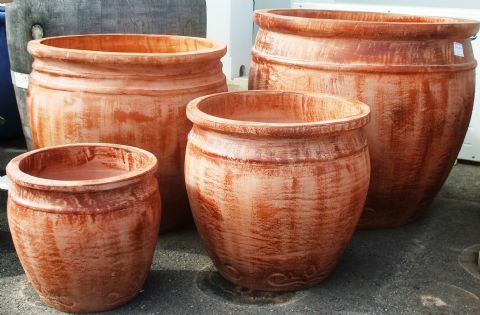 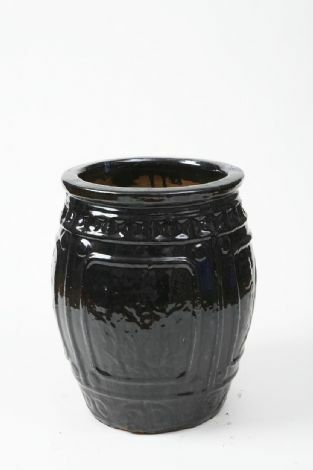 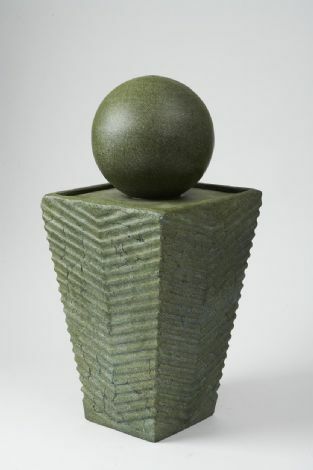 We also carry pots in a range of materials, from fibre glass and Oldstone, to terracotta and Atlantis, we have your perfect pot, so visit us today. 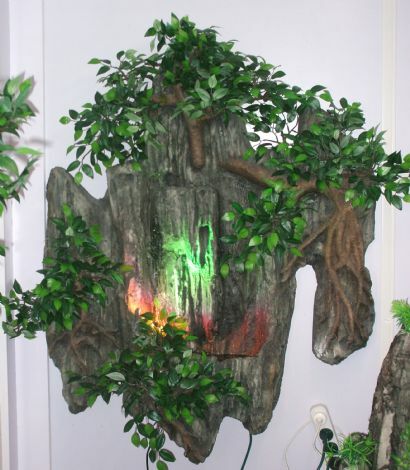 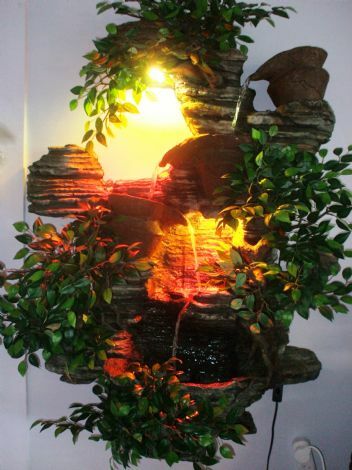 Has colourful LED lights – great for indoors! 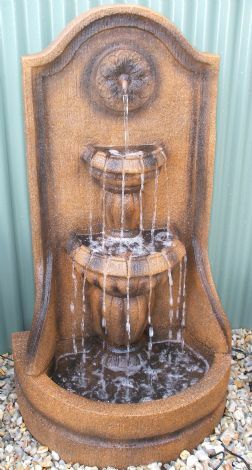 Open 7 days we have all of your landscaping needs covered.